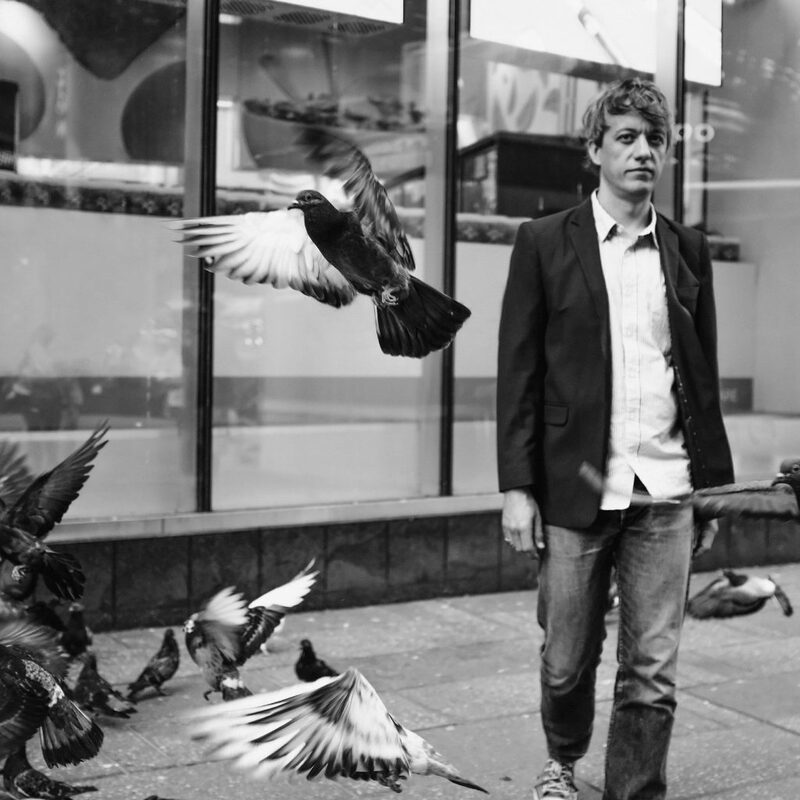 Steve Gunn has been putting out masterful, adventurous records for more a decade now. In that time, the New York-based guitarist has shown he can turn his hand to a dizzying variety of styles: from dissonant noise and drone, right through to folk and his trademark wondrous guitar playing runs through all of them. He’s also teamed up with some stellar musicians over the years, from Kurt Vile to Michael Chapman. He signed to Matador to release 2016’s brilliant Eyes On The Lines and this year’s The Unseen In Between which is perhaps his best work yet. It’s a personal album and its intimacy makes it a captivating piece of folk-rock. The closing track, “Paranoid”, – described by Gunn as a “surf ballad” – is one of our favourites.